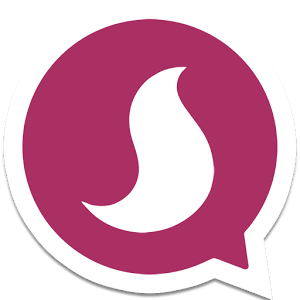 Soroush is a Fast, Secure and Reliable Messenger Application. Via Soroush, you can chat with your friends, share pictures, videos, voices and files. Soroush also provides users with free of charge, high quality and clear internet calls.